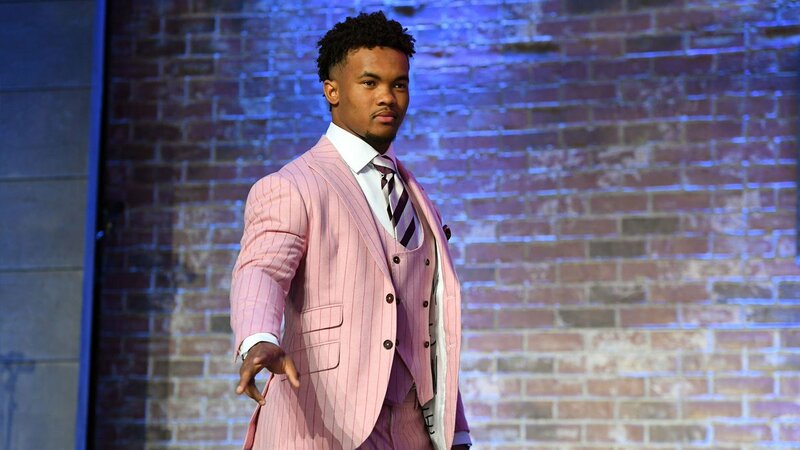 Baseball needed Kyler Murray's star power, but the NFL landed him instead. 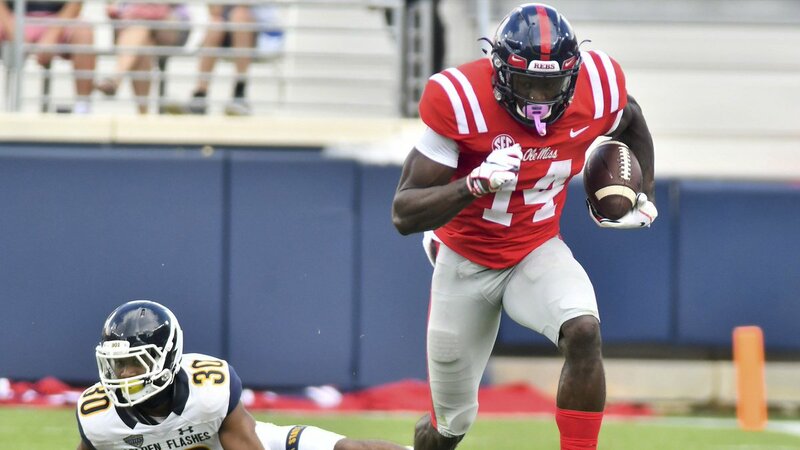 Now, he could be the No. 1 overall draft pick. 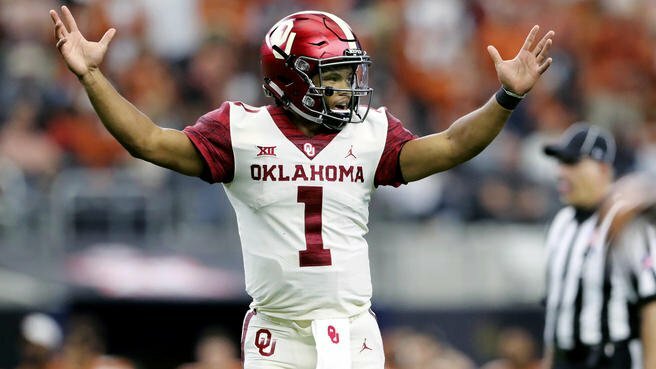 One hour until the NFL draft! 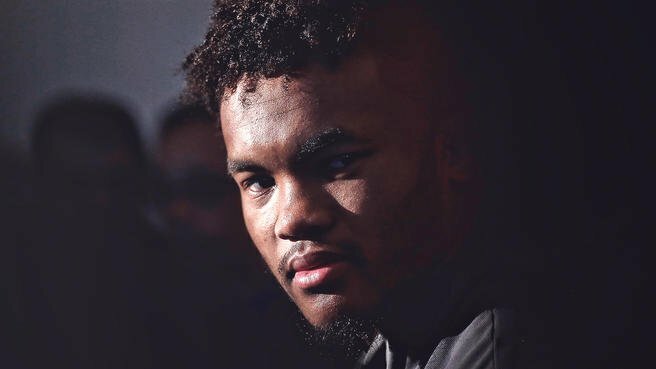 Nick Bosa, Quinnen Williams, Josh Allen and Rashan Gary soon will know their NFL destinations. @BairCSNshare how all four got here. 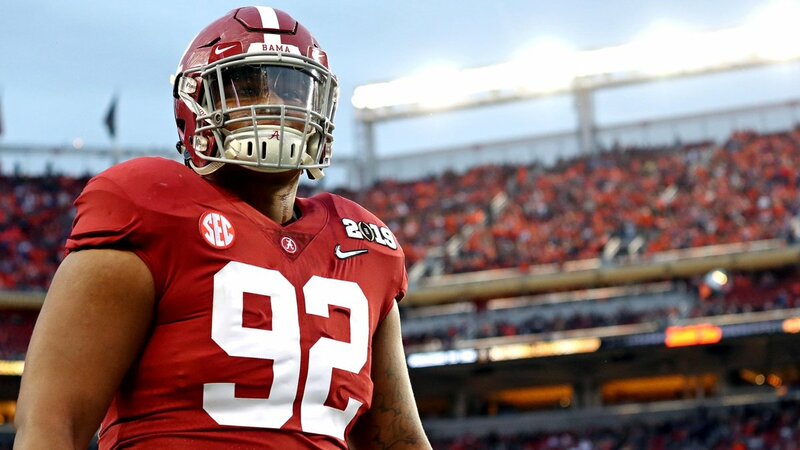 The Cardinals reportedly have told Quinnen Williams that he is "still a possibility" to go No. 1. 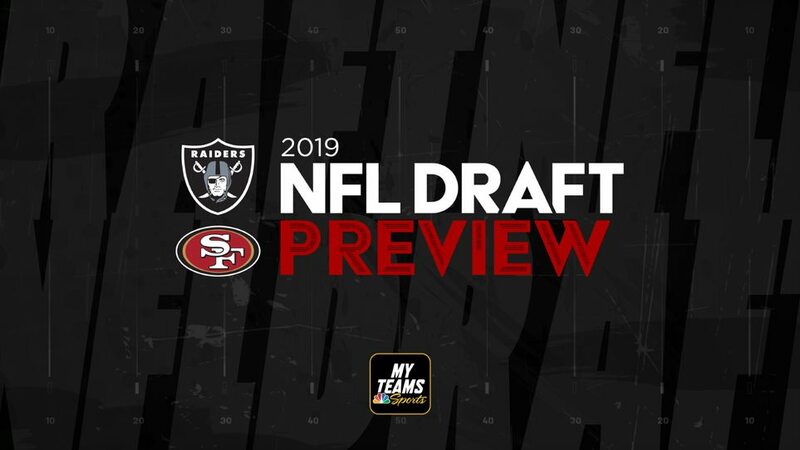 @MaioccoCSN and @BairCSNwill join the NFL Draft Preview Show at Noon PT to talk 49ers and Raiders. 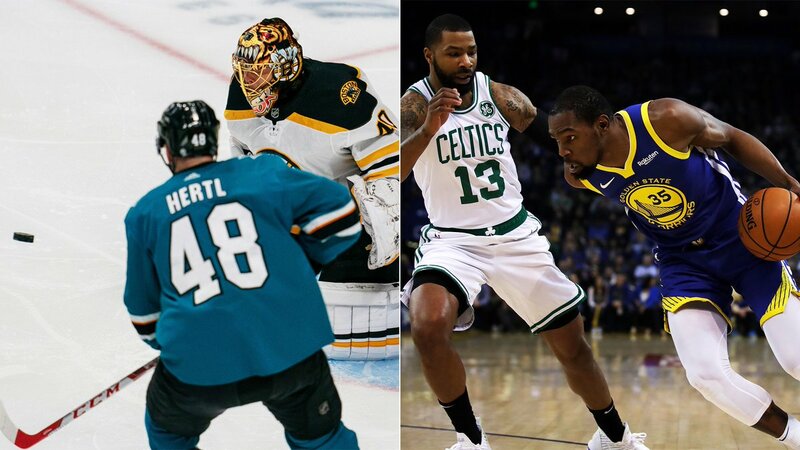 With the Celtics and Bruins still playing, a #BostonSlam is a real possibility. 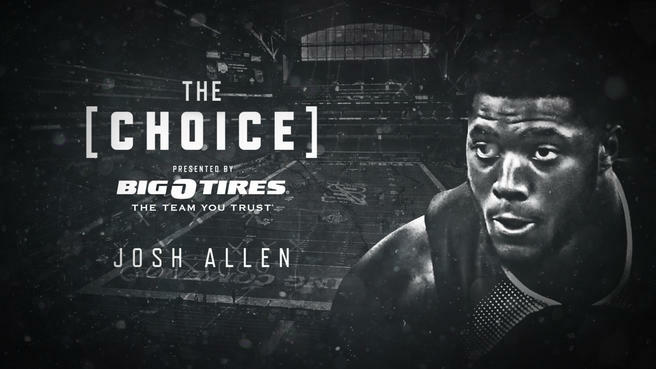 Josh Allen went from small town to city, then back again, to find inspiration and football stardom. 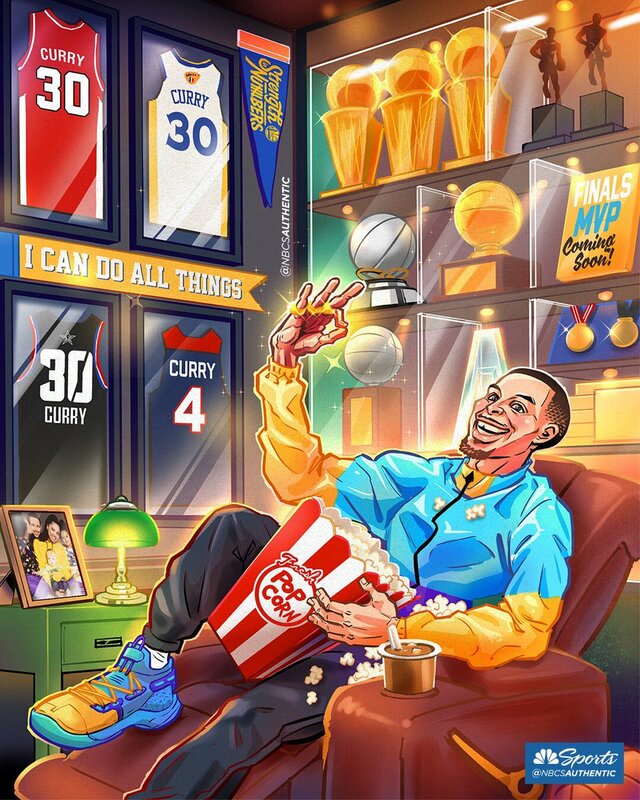 And his next stop could be in the Bay. 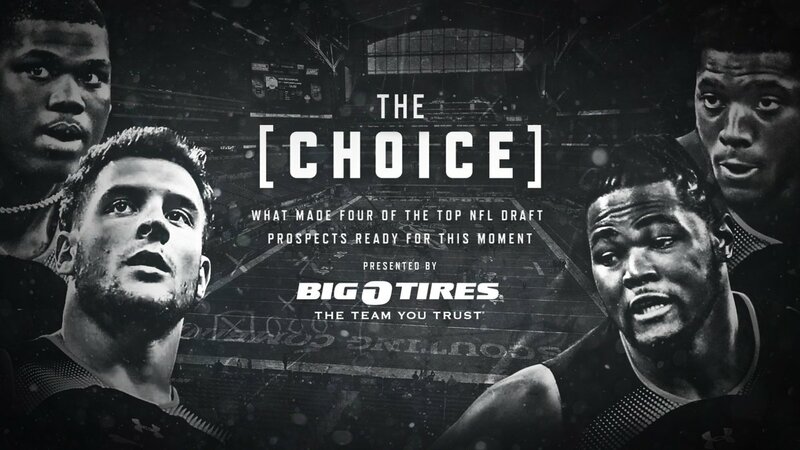 @MaioccoCSN shares the Kentucky star's story in the final installment of "The Choice"